The most recent issue of Japanese gaming magazine Famitsu contains some interesting comments from Xbox head Phil Spencer about Microsoft’s upcoming new Xbox console. During Microsoft’s E3 press briefing earlier this month, Xbox boss Phil Spencer already confirmed that the next Xbox console is in development. “The same team that delivered unprecedented performance with Xbox One X is deep into architecting the next Xbox consoles, where we will once again deliver on our commitment to set the benchmark for console gaming”, he said. Talking to Famitsu (via DualShockers), Spencer provided some additional details about Microsoft’s vision for the next generation of Xbox. Asked about the next generation of Xbox consoles hinted at during the E3 press conference, Spencer explained that the project has been started with the gamer at the center. Currently, two billion people in the world play games on various devices, but he would like to provide a wonderful gaming experience to users by delivering the most powerful and best hardware for console gamers. Spencer feels that he was able to do that with Xbox One X, but would like to further improve on that. Microsoft has been talking with multiple hardware development companies, and they have begun discussing what kind of innovation is expected in the architecture in the future. Looking ahead, he knows that resolution is important. Frame rate is also important. The journey to build the new hardware has already begun, and he is constantly thinking about the possibilities. 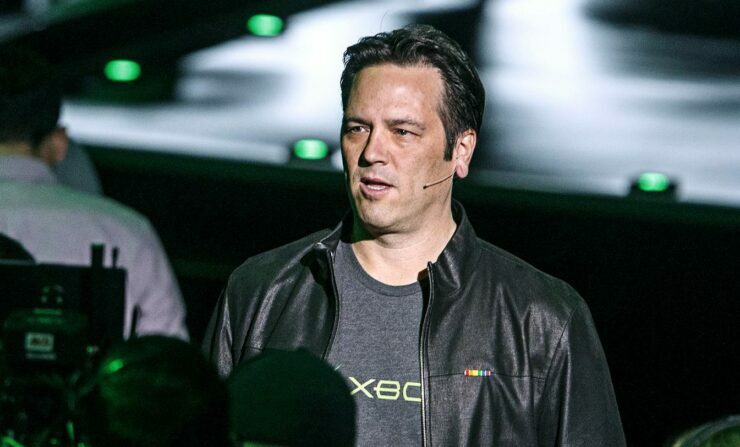 Interesting comments from Xbox head Phil Spencer concerning the next generation of Xbox. Microsoft’s original Xbox One console was released back in November of 2013. A smaller version of this console, the Xbox One S, was launched in 2016. An enhanced version of the console, the Xbox One X, was released back in November of last year. What would you like to see in Microsoft’s next Xbox console? What about its name? What are your preferred specs and gpu/cpu manufacturer? Hit the comments below.